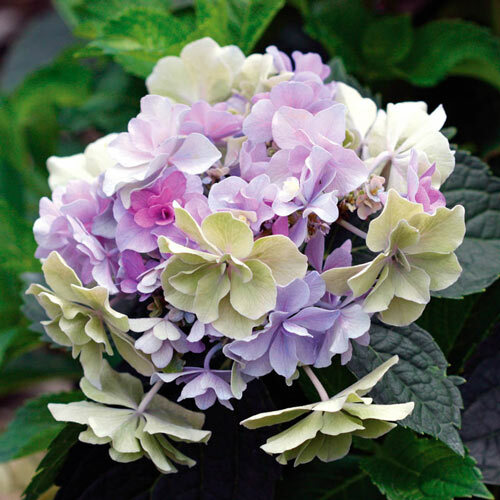 Unique CharactersticsStar: Felicity is a "modified" lacecap Hydrangea that acts like a mophead Hydrangea. 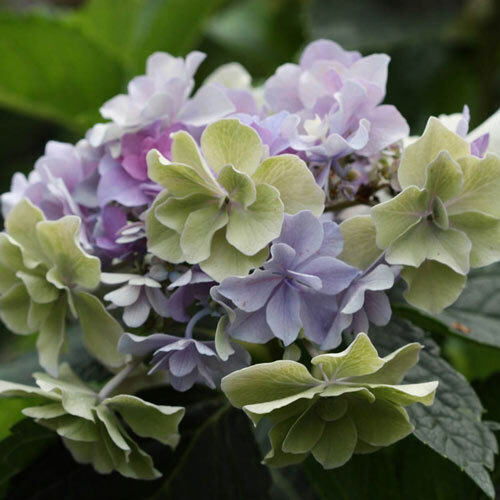 Flowers open a rose-pink then turn an exceptional combination of lavender and greens. The double individual florets give extra drama and fullness to the flower. 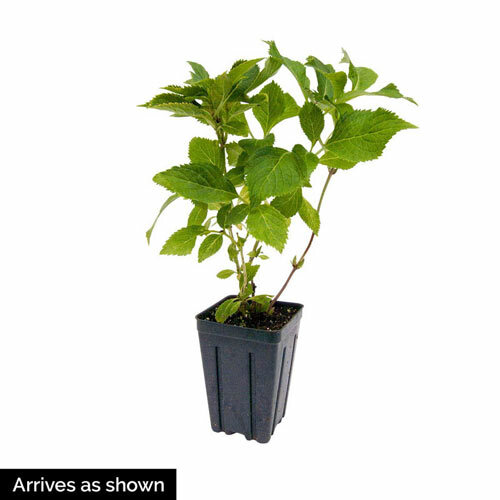 The plant is vigorous and the flowers last throughout the season.